Rescue the Mistreated, Save the Injured, & Love the Abandoned. 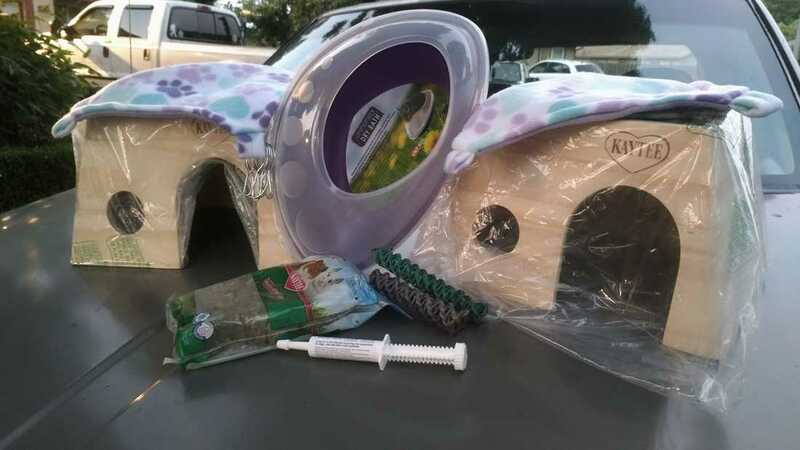 10/16/18 Brandy would like to thank Small Pet Select for donating some items to Cali_FID! 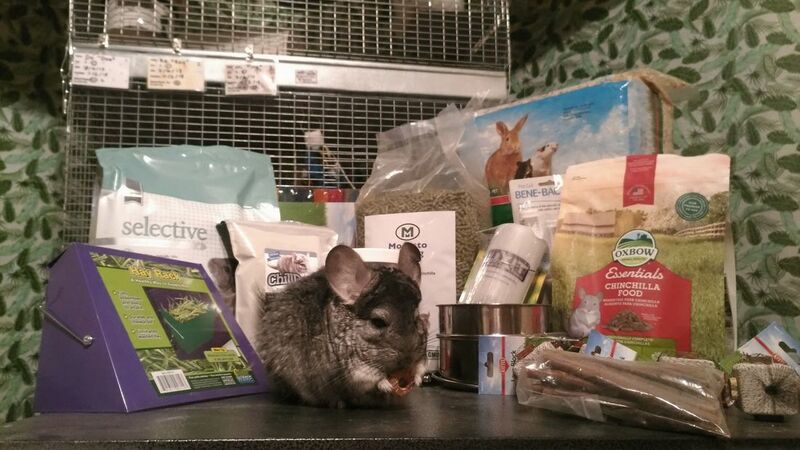 These hay samples will go out with adopters, and the rescue chins will enjoy and LOVE these chew toys! Thank you so much for the support. 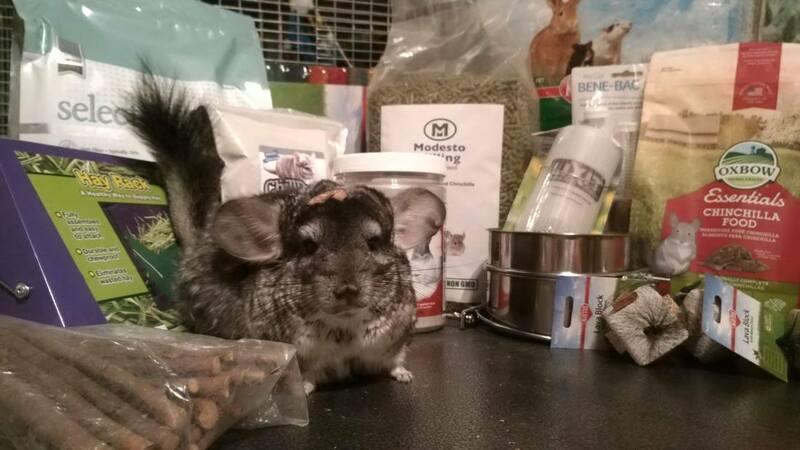 10/ 13/ 18 Chinchilla meet and greet adoption event ! 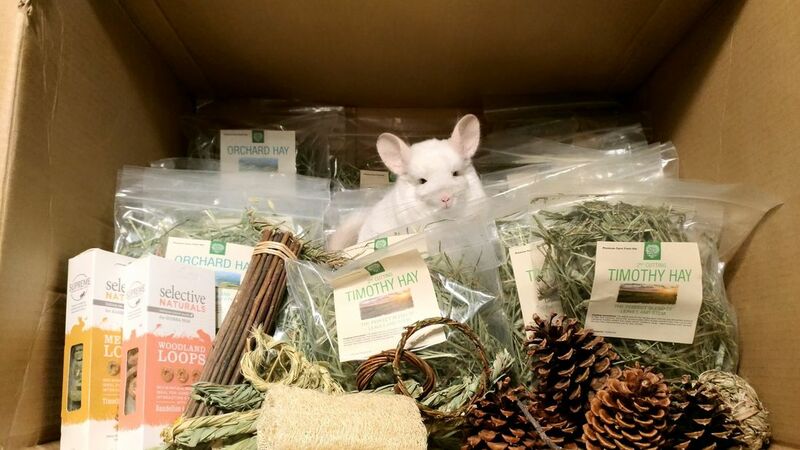 Thank you Rin for your donation of Pellets and Benebac! Also a big thank you to our mystery donor of hay and our mystery donor of $20. 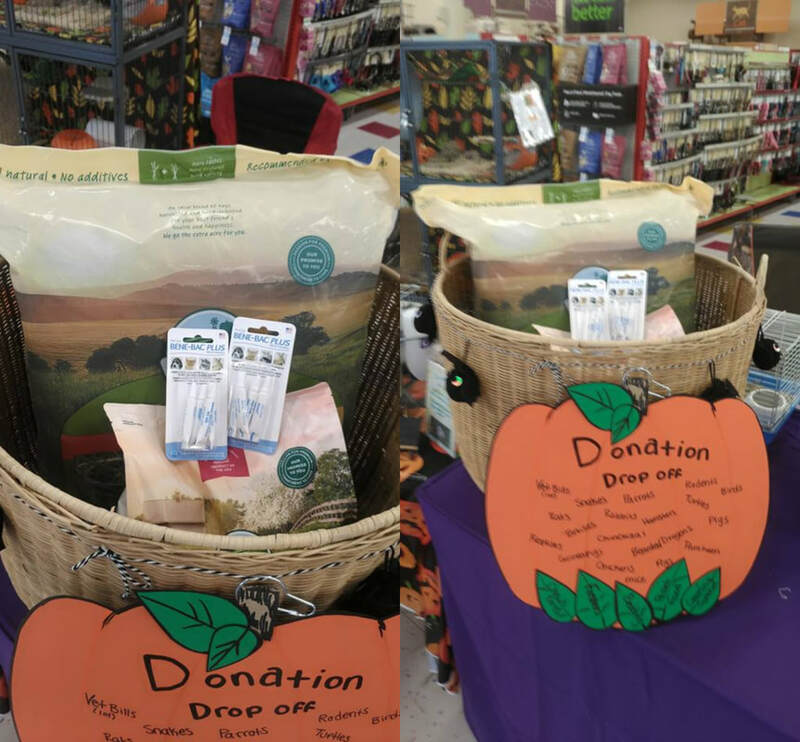 10 / 1 / 18 Thank you Jayne for the dust bath house, Thank you Si Ch for the donation of 10lbs Oxbow , benebac , chews and some Oxbow critical care! We also had a huge 40-50?Lb bag donated! However it was drop shipped so we don't have the donors name. THANK YOU! Mystery donor! It came drop-shipped from Exotic Nutrition so the donors name isn't available to us! 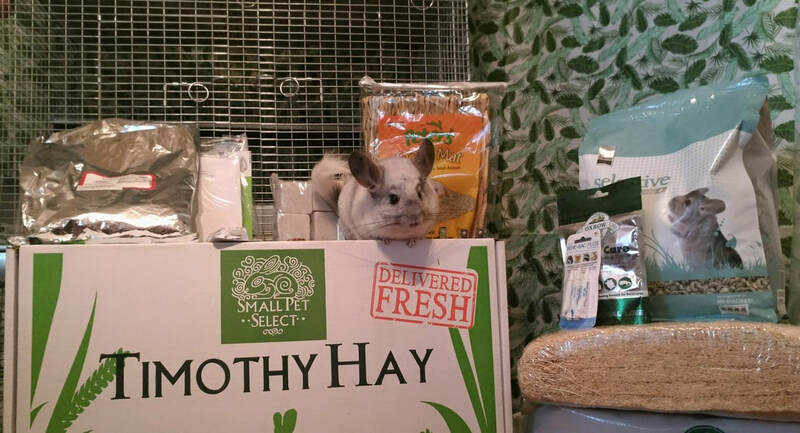 8/11/18 Thank you Stella P. for the generous donation of 20lbs of Small Pet Select hay, 2 packages of probiotics, a pound of rose hips, and pumice chews! Thank you! Thank you Wendy W. for your thoughtful donation of some aspen crate liners. Also, thank you for the bag of rose hips! We found out who our last anonymous donor was by receiving a "your welcome" message! 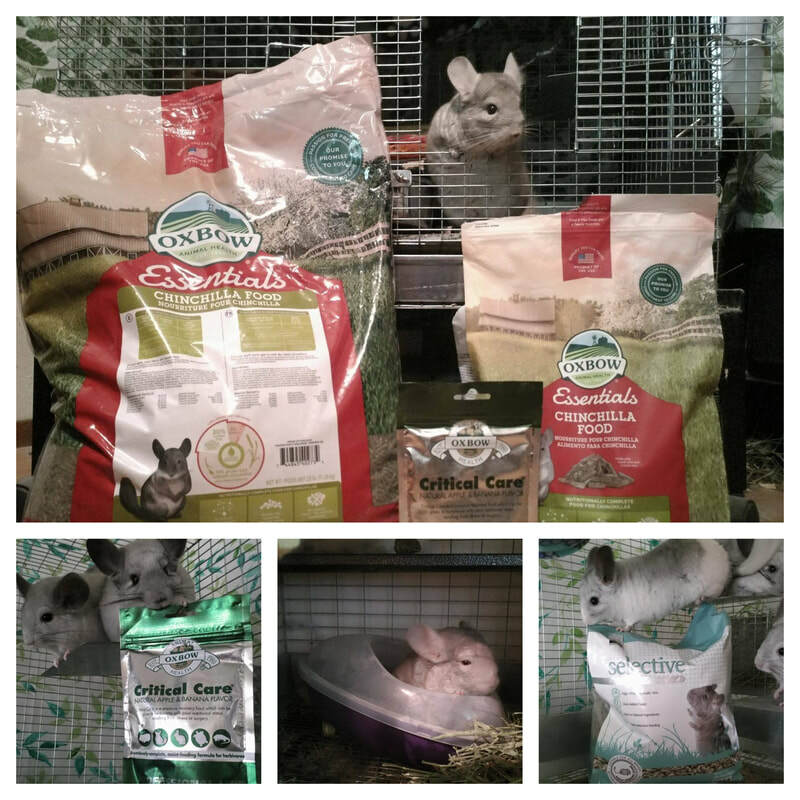 Thank you Desiree H for the selective science feed, critical care, and chew mat! We also had a new anonymous donor who sent us in some small treat boxes for baked goods. perfect size for small animals like hamsters, mice, and lizards who may be adopted by the rescue. Think of them like small pet carriers. 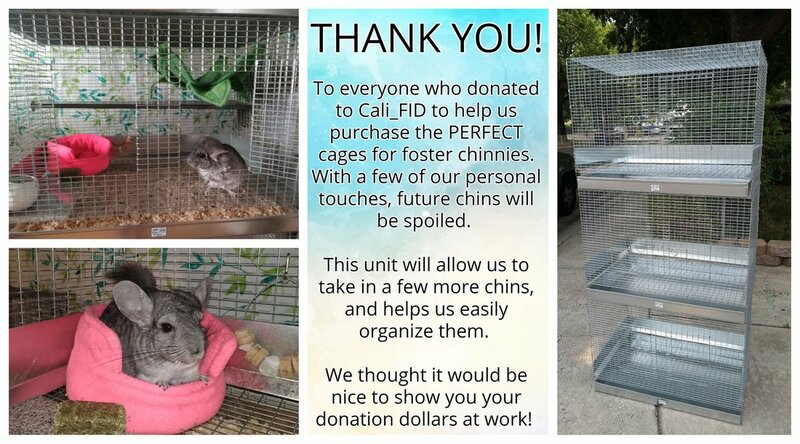 7 / 3 / 18 we were able to purchase a stacking cage for the rescue ( Cali_FID ) that we could use to foster Chinchillas and other small animals with. 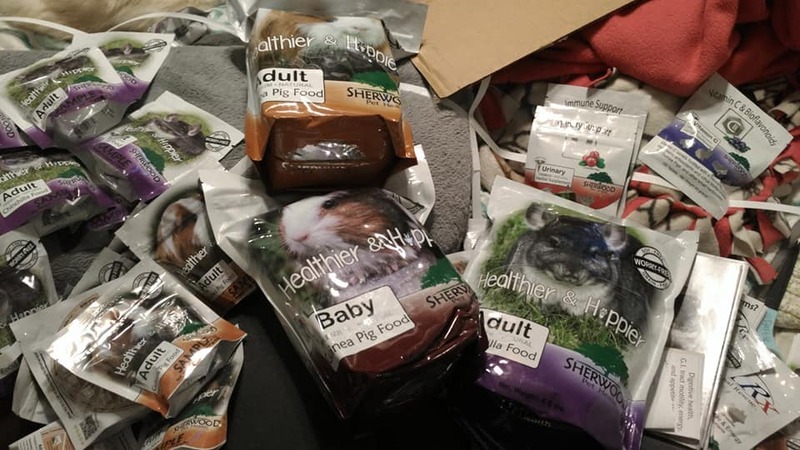 Donors sent the rescue donations for the cage purchase! Thank you!